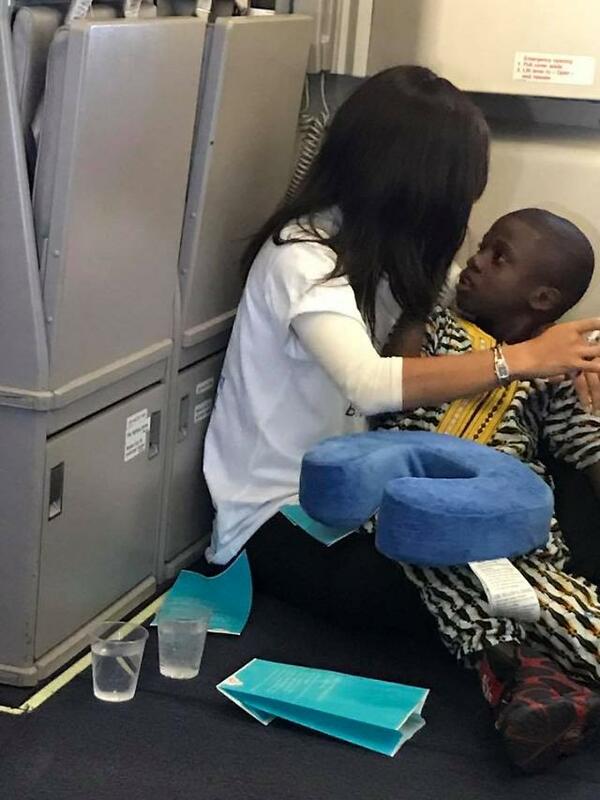 Recently, there have been many horrible news ranging from discriminating retort to a bloody altercation on a flight. This story, however, will warm your hearts. Not many people prefer to be stuck in an aircraft with a screaming and uncontrollable kid. When a child started wailing on a flight leaving Brussels heading to New York, tensions started building up. This flight was already delayed three hours before taking off and was an 8-hour-long flight. No one was intervening. That is when a kind stranger stepped in to show love and care. 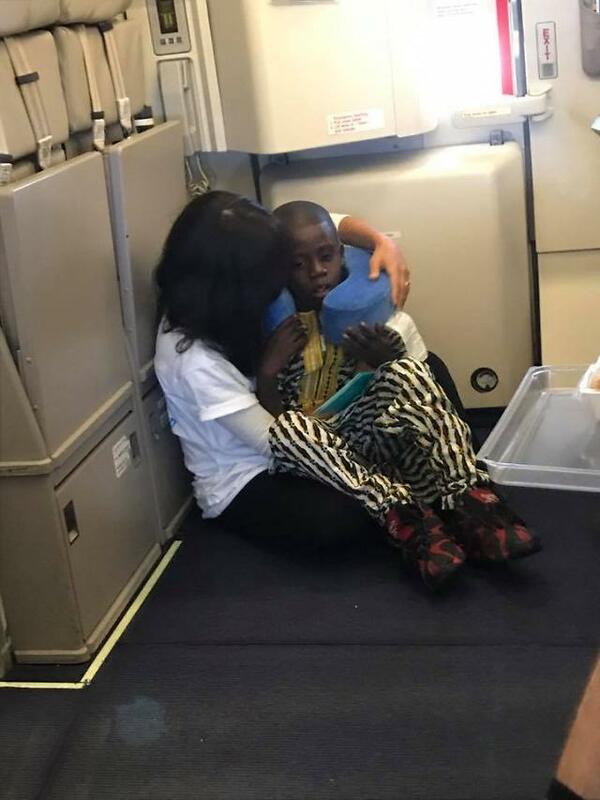 Rochel Groner, a 33-year-old woman from North Carolina, approached the kid who was screaming and crying and reached her hand out to him. She recalled the moment in an interview with JTA, a New York based news company, "I put out my hand, and he took my hand. It was such a surreal moment, and he just took it, and he stopped crying." The boy appeared to be about 8 years old. Groner who was traveling back to North Carolina with her husband, Rabbi Bentzion Groner, from their Birthright trip in Israel runs two organizations, Friendship Circle and ZABS Place, that helps children and youth with disabilities, so she quickly recognized the boy exhibited autistic behaviors. After the first moment of hand holding, Groner explained what happened next, "I walked to the bulkhead, and I sat down and I put him in my lap, and I gave him a gentle but firm hug and I just started to rock him. He calmed down." Rochel Groner played with the boy using unused nausea bags and a pen for two hours before he got up and returned to his mother voluntarily. Groner told JTA, "It was beautiful to see. It was incredible, the transformation", and added, "Whatever had been bothering him wasn't bothering him, he was in a better place." Rabbi Bentzion Groner posted his wife's beautiful act of kindness on his Facebook page and the story went viral. His original post garnered over 5,000 reactions and over 1,000 shares. Many people expressed how they were touched by the story.